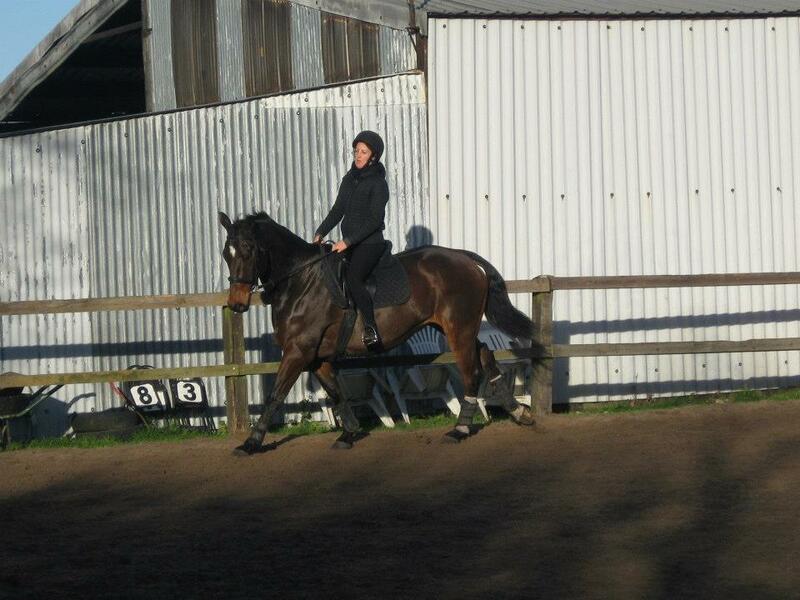 Learning to ride does not immediately require large amounts of expensive and specialist equipment. – Clothing for riding should be comfortable, allow a full range of movement and close enough fitted not to catch in equipment. Shorts or skirts are not acceptable or sensible. Bear in mind that horses often choose to express their affection by covering you in slobber and/or sweat! – Shoes should be closed and have a small heel for safety. Thick treads are not permitted. 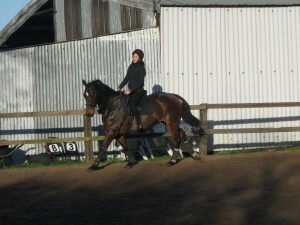 Hill Top Equestrian Centre do not have equipment to hire or borrow with the exception of short sticks. You are expected to be safely and appropriate turned out, and know what that is, and must supply your own helmet conforming to BS EN1384, PAS015 or ASTM F1163.